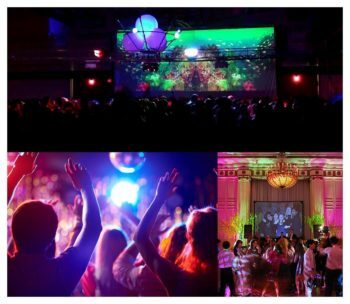 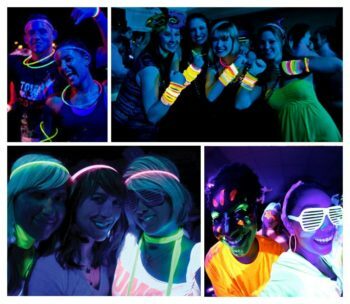 Foam Dance Parties come complete with a DJ, a huge 25′ x 26′ inflatable arena, and optional DVD videos and light show. 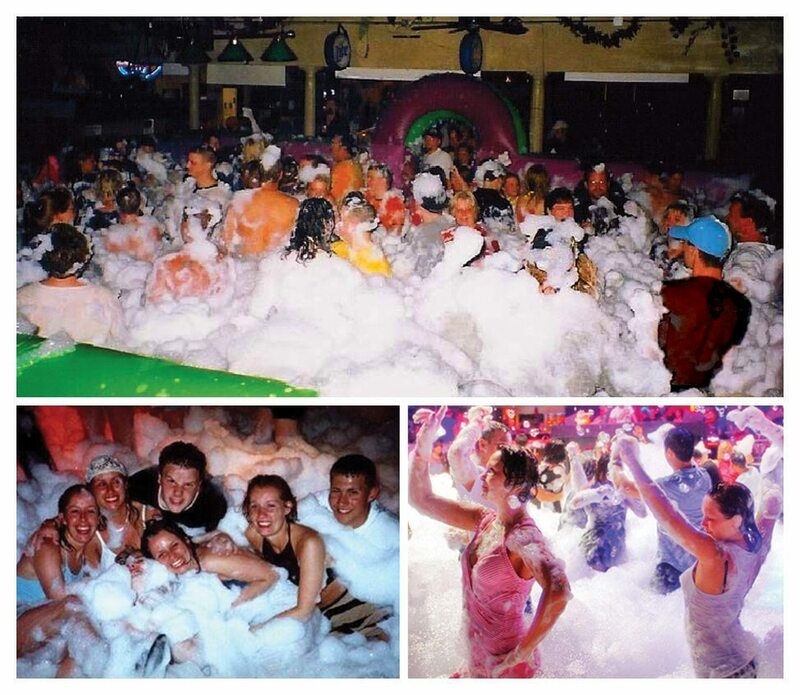 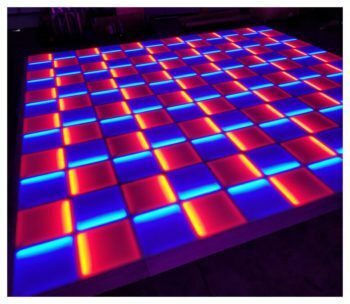 Adaptable to any music genre, your foam dance party is sure to be the cleanest fun you'll ever experience!!! 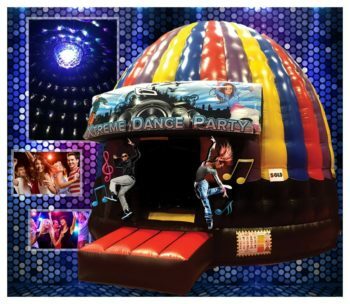 Rubber duckies not included!